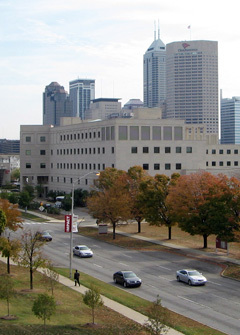 I am a graduate student at IUPUI. I am currently working on a Masters in New Media. Here you will find many school projects that I have worked on through the years. Feel free to take a peak at my portfolio. I have organized it into years and classes.